Recapping All-Star Weekend from a #RedSox perspective. The American League just beat the National League 2-1 in 10 innings. The 88th Midsummer Classic was dominated by the pitching, Chris Sale got the start, Craig Kimbrel got the win, and shout out to Robinson Cano for hitting the go-ahead home run in the top of the tenth. Now let’s summarize the past three days from the perspective of the Red Sox. Only one representative represented the Red Sox in this event, and that was third baseman Rafael Devers, the 20 year-old prospect currently playing for the Portland Sea Dogs at the Double A level. Devers played the entire game, going 1-4 with a single. Former Red Sox prospects also played in this game. This is the second time Devers has appeared in a Futures Game, so the hype is there. Michael Kopech, Yoan Moncada, and Mauricio Dubon all made appearances for the US and World teams, which was kind of depressing to watch. Moncada is one of my favorite players, so there’s bias there, but watching Kopech throw 100 MPH gas made me upset he was gone. Anyway, the US won 7-6. 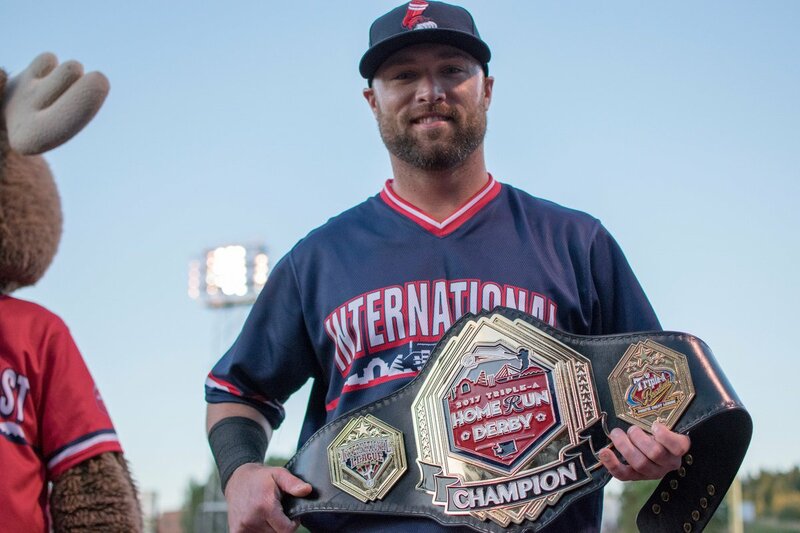 Nothing to report here, although Bryce Brentz, representing the Pawtucket Red Sox, won the Triple A Home Run Derby in Tacoma, Washington Monday night. Like I said up top, Chris Sale got the start in this one. Sale was a bit shaky, allowing three hits in the two innings he pitched, though he did strike out three. If Cano didn’t hit that home run, Sale could have won MVP, it was looking that way late in the game. Mookie Betts also got the start in center field. Despite not reaching base in either of his at-bats, Betts still had an impact. In the bottom of the fourth, Nolan Arenado tried to tag up from first on a fly out to Mookie Betts. Mookie was not having any of that, as he threw Arenado out from center with ease. It took a while, but Craig Kimbrel got the ball for the botom of the ninth. Like Sale, Kimbrel was also a bit shaky, walking two in the inning. Luckily for Kimbrel, he got out of the inning without allowing the walk-off hit, and would eventually pick up the win. It’s been a fun few days, now there’s time for a little rest, and it’s right back to the grind. Yankees up next on Friday, huge series, see you then, probably. 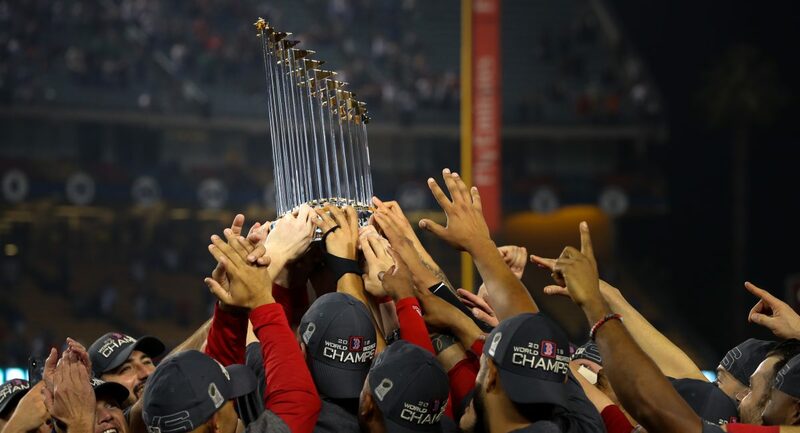 Author Brendan CampbellPosted on July 12, 2017 July 12, 2017 Categories Baseball, Sports, UncategorizedTags all star game, Baseball, boston, miami, mlb, red soxLeave a comment on Recapping All-Star Weekend from a #RedSox perspective. RECAP: For second day in a row, #RedSox waste great starting pitching in 5-3 loss. Yesterday, Rick Porcello pitched eight great innings and got a loss out of it. Today, David Price limited the Rays to two runs and he could not get the win. Price got off to a rough first, allowing the Rays to tie the game after the Red Sox scored once in the first. After that though, the southpaw only allowed one run while scattering three hits and two walks over the next five innings he pitched. Today’s outing marks the fourth consecutive time Price has gone out and had a quality start. Unfortunately for Price, he got hit with some bad luck, from the Red Sox bats as well as the bullpen. In the first six innings, the Red Sox only scored once, but a two-run seventh which gave them the lead made it look like Price was going to get his fifth win. But in the bottom half of the inning, Matt Barnes allowed a walk, a sac bunt, and a single, putting the tying run at third with only one out. Joe Kelly would come in and he would get the final two outs. In the eighth, Kelly’s streak of scoreless appearances would end as Brad Miller took the righty deep, driving in the go-ahead run as well as himself and giving the Rays the 5-3 lead. Not a good day for the ‘pen, for as good as the numbers look, I still find it hard to have confidence in them in any big game situation. Matt Barnes currently owns a 5.91 ERA in 21.1 IP while pitching on the road. I haven’t heard anything about Carson Smith for a while, so I assume Dave Dombrowski will be on the look out for veteran relievers over the next three weeks. Surprisingly, the three runs the Red Sox scored all came on home runs. The first one came in the first, as Mookie Betts hit his eleventh career lead-off home run, passing Jacoby Ellsbury for most in Red Sox history. The second home run appeared to be clutch at the time it was hit. 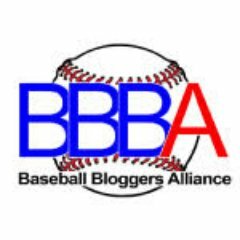 Trailing by one in the top of the seventh, Dustin Pedroia took Chris Archer deep for his fourth long ball of the season. There were plenty of times when the Red Sox had runners on base with only one or fewer outs, but nothing could be done with the twenty base runners who were left on base. A frustrating way to end the first half to say the least. Now the Rays are only 3.5 games out of first place along with the Yankees. No more meaningful games until Friday against those Yankees. Chris Sale and Mookie Betts are starting for the American League on Tuesday, so I’m looking forward to that. 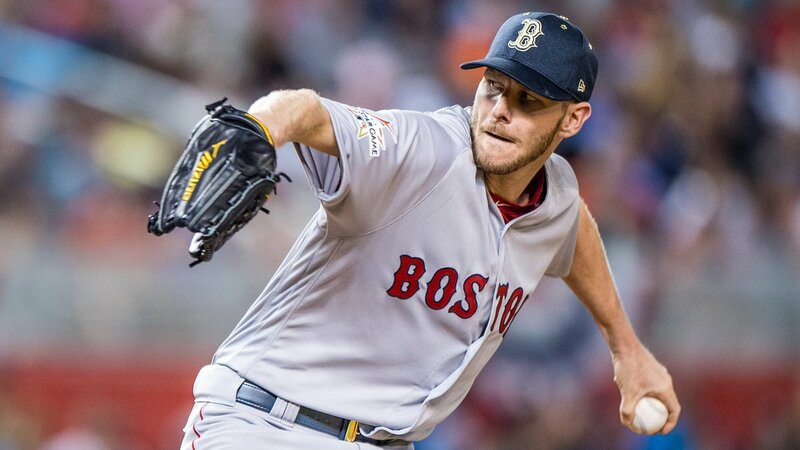 Author Brendan CampbellPosted on July 9, 2017 Categories Baseball, Sports, UncategorizedTags Baseball, boston, mlb, rays, red sox, sunday, tampa bayLeave a comment on RECAP: For second day in a row, #RedSox waste great starting pitching in 5-3 loss.